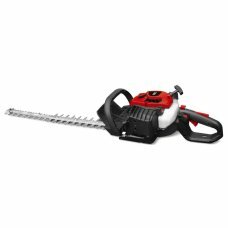 For a quick and efficient way to trim your hedges, bushes and dense shrubs, choose the right hedgetrimmer. More Than Mowers have a wide selection of hedgetrimmers and hedgecutters suitable for the domestic user through to the landscaping professional. If you are trying to decide whether to buy electric, cordless or petrol hedgetrimmer give us a no obligation call for advice on choosing the right one. 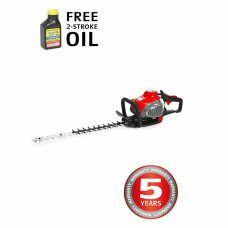 Our electric, cordless and petrol hedgecutters are offered at the very best online prices and we review these regularly to give you the best deal. 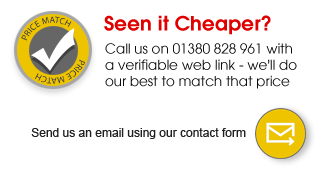 Visit our showroom for a demonstration or order online for Free UK mainland delivery. 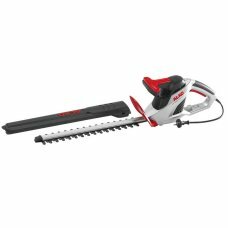 The Cobra H55E 600w electric hedge trimmer is built to tackle the most demanding jobs with its 55cm .. 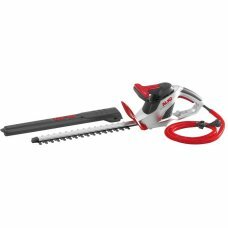 The Cobra H60E 710w electric hedge trimmer is built to tackle the most demanding jobs with its 60cm .. The optimal blade design of the new AL-KO HT440 Basic Cut ensures outstanding cuts of thinner branch.. The AL-KO HT550 Safety Cut is a new electric hedgetrimmer for the 2010 season. With many new feature.. The Al-Ko HT600 Flexible cut is a new electric hedgetrimmer. With many new features, it builds upon .. The Al-KO HT700 Flexible cut is a new electric hedgetrimmer. With many new features, it builds upon ..
New and improved, the Mitox 600DX hedgetrimmer includes several new features that make it ideal for .. 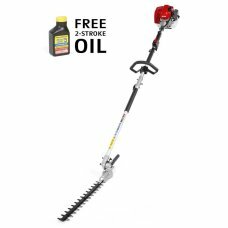 The Cobra HT62C petrol hedgetrimmer featuring a 62cm / 24in blade is designed for use on all types o..